BayWash Pressure Washing San Diego handles commercial pressure washing services throughout San Diego County including loading docks, fleet washing and as shown here Toyota Detail Bay of El Cajon. 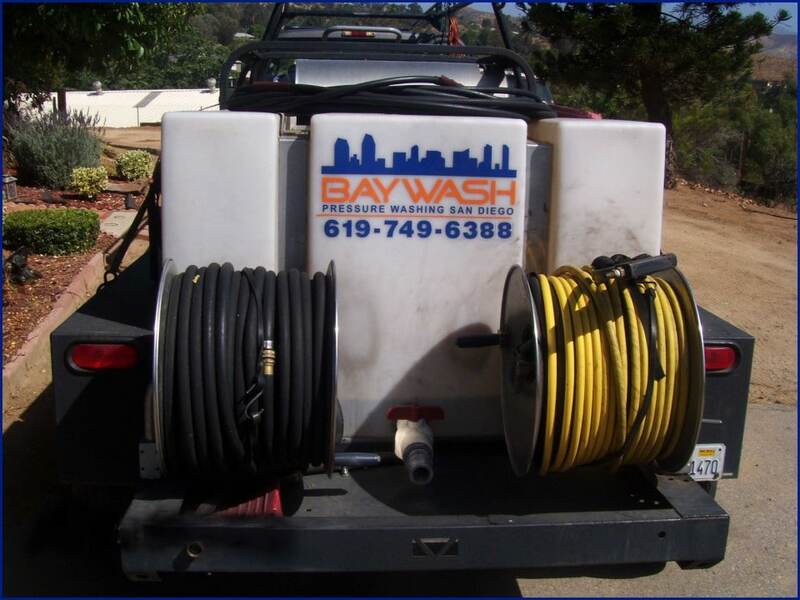 BayWash has been in business in San Diego and has provided pressure washing to El Cajon, La Mesa and the east county for 23 years. 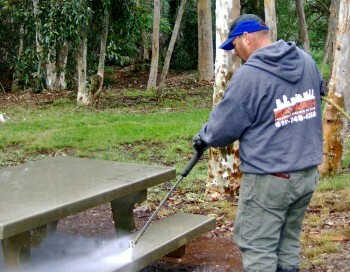 Trust us for your commercial power washing needs.